Our patented Universal Smoke Sensing Technology is based on years of research into fast and accurate detection of threats from fast flaming and slow smoldering fires. Constant, reliable power through the entire life of the alarm. 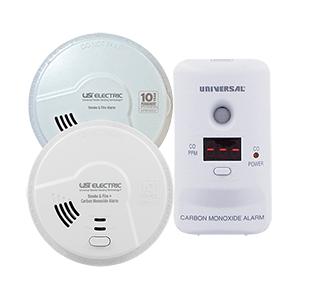 From carbon monoxide alarms to emergency lighting systems, Universal Security Inc. makes the most innovative home protection solutions available today. The safety of your home and family come first, protect your home with a brand you can trust and a technology ahead of the rest. Studies show our new USST Smart Alarm technology improves on the traditional photoelectric or ionization sensors. 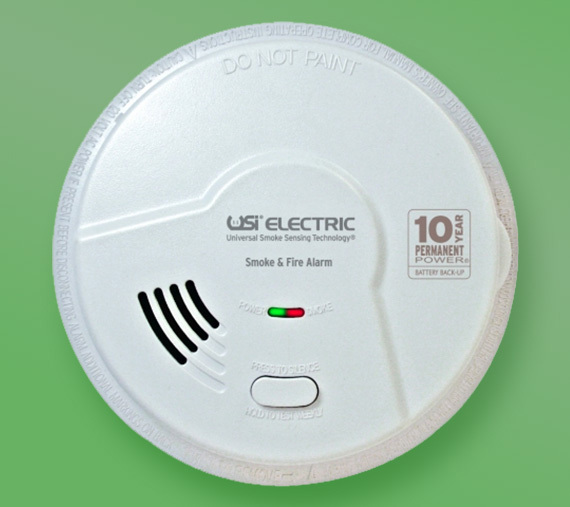 According to NFPA, nuisance alarms, or "false" alarms, are the leading cause for intentionally disabled smoke alarms in America. 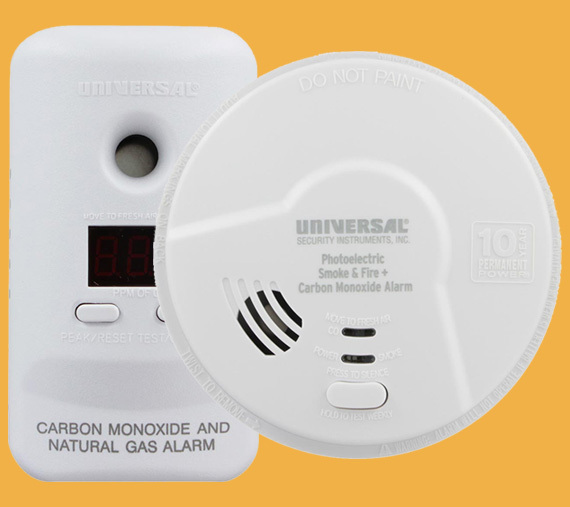 Find the right smoke, fire or carbon monoxide alarm to fit your needs and your home. Many of our alarms come with a 10-year sealed Permanent Power™ battery that never needs replacing during the life of the alarm. The perfect solution to keep you safe year round. Founded in 1969, Universal Security Instruments has nearly 50 years of heritage in providing home safety products for families. With state-of-the-art manufacturing facilities, Universal Security Instruments continues to launch revolutionary new products and technologies with the mission of always working to keep families protected. Introducing Universal Smoke Sensing Technology® (U.S.S.T.®) which responds 87% faster to slow smoldering fires and quickest to fast flaming fires. 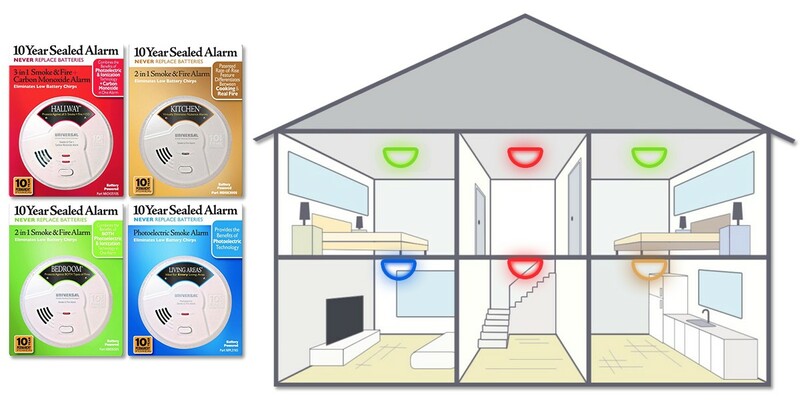 Our new sensors virtually eliminate nuisance alarms which is the leading cause of home alarm deactivation. Get the benefits of Photoelectric & Ionization technologies with one sensor. We make customer satisfaction our number one priority which can be seen in the many convenient features added with our alarms and other safety products. Easy installation, updated support documentation, a variety of device warranties and our always willing to assist customer support help add to our customer satisfaction gaurantee. When Do I Replace My Alarms? Replace your smoke alarms every 10 years. Smoke alarms wear out over time. Although well-maintained alarms typically last about ten years, if you don't know when your alarms were installed, or if they are approaching 10 years, replace them now. What Alarm Type Do I Choose? 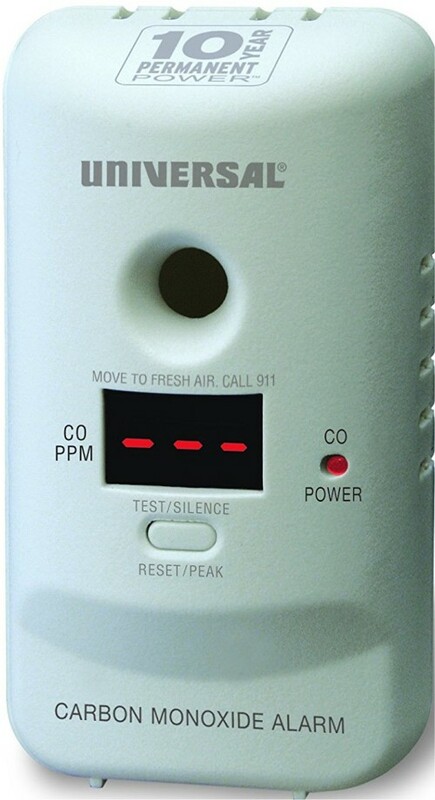 It is important that your home is protected from smoke, fire, carbon monoxide and gas. First, decide if you need a hardwired, battery operated or plug-in alarm. Then, determine the sensor type by the area you are trying to protect and the size of your home. Where Do I Install My Alarms? 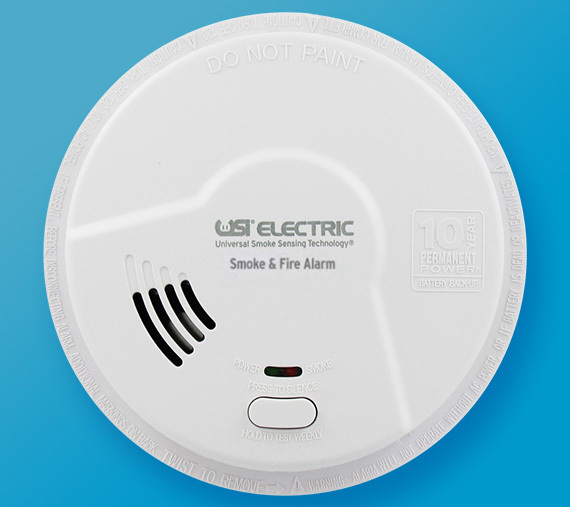 Install smoke alarms in the immediate area of any bedrooms. Additional smoke alarms should be placed on every floor. 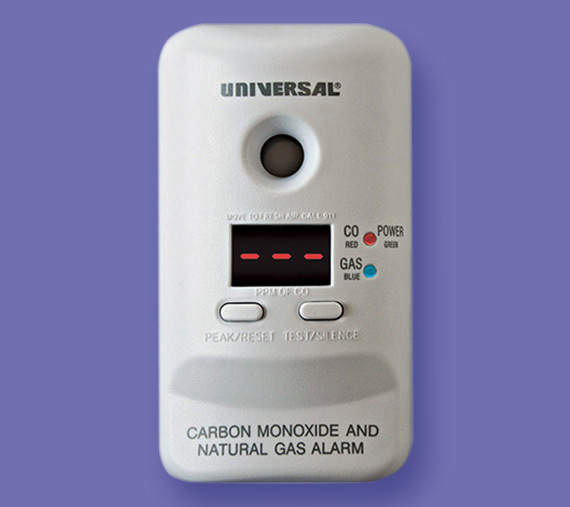 Carbon monoxide alarms should also be installed on every floor and near fuel-burning appliances, fireplaces or attachd garages. Ready to protect your family and home?